The new year is here and that means people across the country are making resolutions left and right. For some people, the goal will be to save money. For others, it will be to maintain a healthy lifestyle. Unfortunately, only 8 percent of people who make New Year's resolutions actually achieve them. Why? Because new habits can be tough to make without the right tips and tricks in your arsenal. Interested in learning what to do? Here are seven simple tips to stay healthy through 2019 and beyond. 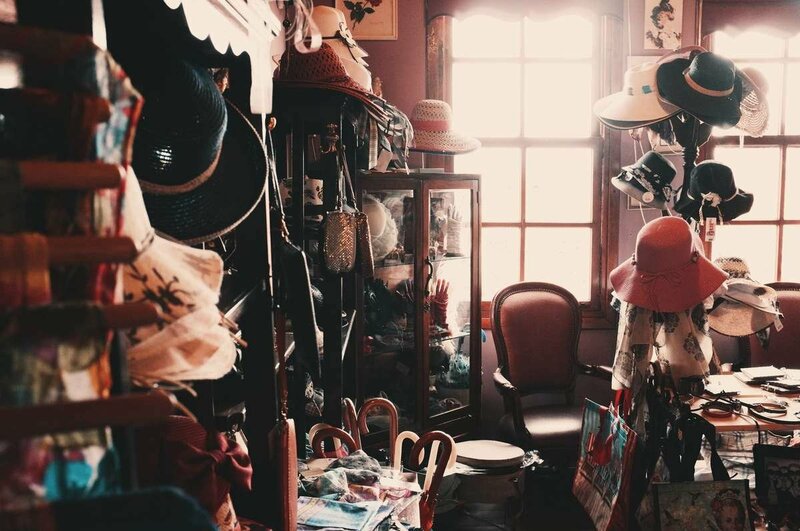 Clutter does more than make your home look and feel dirty-it also increases feelings of stress and unease at home. Stress has been linked to everything from depressed immune systems to problems sleeping. The sooner you can reduce stress in your life, the happier and healthier you'll be. By decluttering your home, you'll create a space that's welcoming and conducive to relaxation. Best of all, a decluttered home will be easier to clean, further reducing your risk of allergies and colds. Go through the items taking up space in your closet, on shelves, and in the garage. If you haven't used it in over a year, consider donating or selling the item. Dehydration is a major problem even for the most health-conscious people. Between work and social obligations, drinking enough water can easily fall by the wayside. When you're dehydrated, you may find that your energy levels are lower or you're getting hungry, or feel your sweet tooth kicking in, right in the middle of the day. To prevent dehydration and those unwanted cravings for sugary beverages, start drinking water more regularly. Carry a reusable water bottle with you at work, while you run errands, or even while you're driving. By having water on hand at all times, you'll stay hydrated and avoid the urge to reach for a soda (pop, for the MidWest) anytime you start to feel parched. Exercise can do more than just help you lose weight. It also helps alleviate stress. Best of all, you don't have to do anything strenuous to make a difference. All you need to do is start moving. Go for a walk around the block after work or ride your bike with your kids. Once you build up a bit more stamina, you can try different activities. Yoga classes, bike commuting to work a few days a week, and even short jogs can make a huge difference in your overall health and wellbeing. You might even lose a few pounds along the way! We're not saying you have to start a new diet...just be aware of what you're eating currently. It should come as no surprise that junk food and eating out throughout the week can have a major impact on both your health and your waistline. But luckily, this is easy enough to fix. When you head to the grocery store, shop the perimeter rather than the inner aisles. This way, you'll fill your cart with healthy items like fresh vegetables, lean proteins, and fruit. 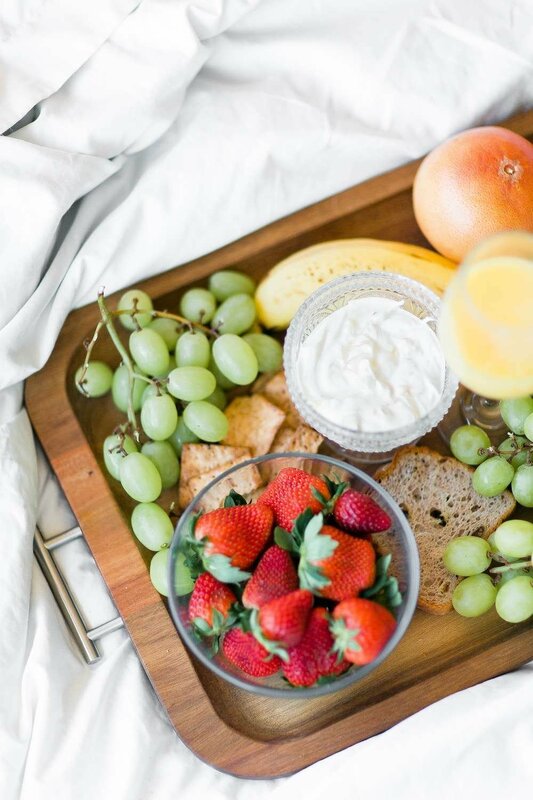 If you do need to satisfy your sweet tooth during the week, try to stick to fruit. That said, the occasional splurge or cheat day won't derail your New Year's resolution. Just make sure it only happens every once in a while. Eating a well-rounded diet filled with fresh fruit and vegetables provides you with many of the vitamins and nutrients you need to maintain a healthy lifestyle. However, sometimes it's just not enough. To make up for nutrients you're lacking or to combat the side effects of partying a little too hard, you'll want to incorporate high-quality dietary supplements into your diet. Ideally, choose products that are whole-food based rather than the chemically derived vitamins commonly found in drug stores. You'll still see many of the same health benefits, just without the ultra-processed ingredients and potential contaminants. Partying is fun and can help take the stress out of a rough week. But drinking tons of alcohol can leave you with a gnarly hangover that takes an entire day to overcome. Worse, all that booze can lead to weight gain and even liver damage if unchecked. The best way to maintain your health and keep your body functioning at its best is to cut back on the booze. Alternate alcoholic beverages and water while you're out to help you stay hydrated and reduce the severity of any hangovers the next day. Once you're home, try a turmeric-based supplement to help give your liver the tools it needs to process the alcohol. The easiest way to stay on top of a healthy lifestyle is to keep track of your progress each week. If you start a new exercise routine, make note of how you feel afterwards, any improvements in muscle tone or weight that you notice, and any issues that you experience as a result of the exercise. The same holds true for food. If you made a recipe you loved, jot it down so you'll remember it in the future. If a certain food made you feel bad, make a note of it. Believe it or not, just this simple act of staying aware of how you're feeling can help you live a healthy lifestyle throughout the year. Think of it as a simple way of holding yourself accountable. Your resolution is yours and yours alone. The only person you can disappoint by not sticking to it is yourself. The key to living a healthy life is to start as soon as the desire strikes. Even small changes like switching from soda to water or eating more vegetables can make it far easier to maintain a healthy lifestyle. When cheat days do happen, be prepared to forgive yourself. You can always start again tomorrow. If you find yourself sipping wine or beer (socially or at home) quite frequently, make sure you're prepared to conquer the next day before you sleep. 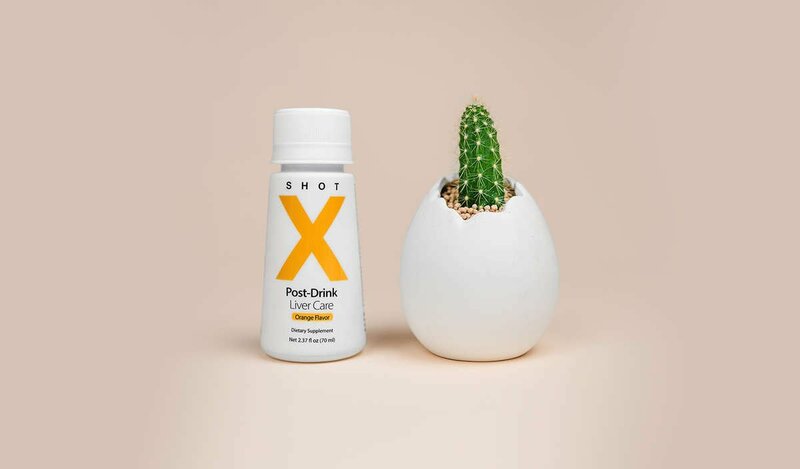 Order your Shot X today and give your body the tools it needs to power through that headache, nausea, and mental fog the morning after.